You and your husband have had ‘the talk’ about Mom moving in. You both know it’s the right thing to do. It certainly won’t be simple. Since Dad passed away 2 years ago Mom’s mobility has been headed in the wrong direction. You worry about her living alone. If only she would wear the panic-alert necklace you bought her last year. If only you didn’t have to worry about her climbing over the tall tub rail. Entering a slick bathtub is an accident you don’t want to see happen. If only she didn’t live 40 minutes away. Then you could check on her more often. As Mom is aging – you’re aging too quickly also just worrying about her. You and John have come to the conclusion Mom moving in with you the kids is the right plan. Mom has finally (after many long-nights of conversation) agreed. Giving up her completely independent lifestyle is not an easy thing to do. Now you need to make your home safe for her (since this is a key reason you’re making this move in the first place). You know the bathroom is the first place she’s at risk of falling. 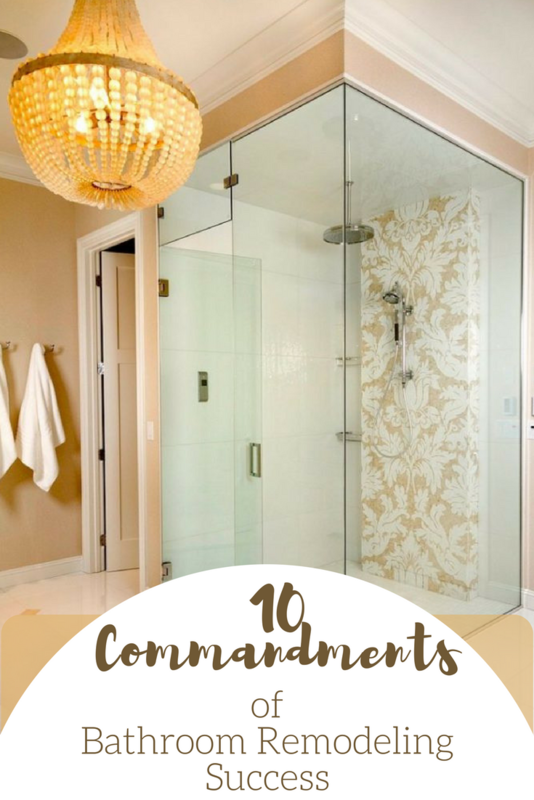 You know your one-piece fiberglass shower on the first floor isn’t any better than what Mom has today. 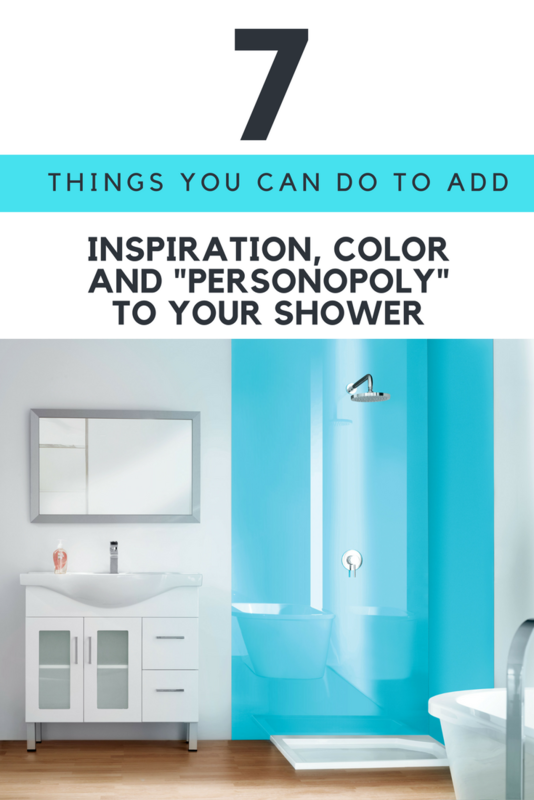 In this article my goal is to give you 5 1/2 practical (and little-known) secrets to design a contemporary and stylish accessible shower. At the end I’d love to hear your feedback which ideas can help your next project and other ideas you have I haven’t mentioned. Let’s check out these secrets. 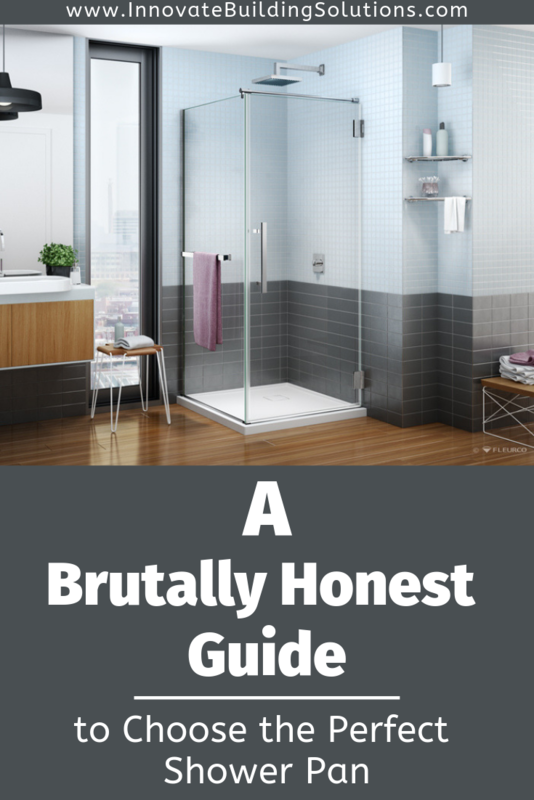 This article isn’t written to dis(respect) remodeling contractors and companies. Hey – the reality is I’m earning a living in this world. I’m a guy who designs, sells, wholesales and launches new remodeling products into the market – and I’ve been doing this since 1985 (man – that makes me sound O-L-D!). Remodelers and remodeling companies (mine included) are simply a group of people. We each have our own strengths, weaknesses, points of view and depth of knowledge. We have been brought together with the goal of successfully completing (and supplying) jobs for you. We want to minimize problems along the way – and make a few bucks while we’re at it. Perfect we’re not -just ask our wives, husbands, significant others and fellow employees. The only person who ‘may’ think we can do no wrong is Mom – but even she wonders from time to time. It’s because of our humanity (our imperfections) that I would tell you there are times you shouldn’t listen to us. Crazy – huh? Yes, you heard that right, I said it, don’t listen to us (I hope my kids aren’t reading this now). There are times you shouldn’t take our word for it. There are times you need to challenge us. 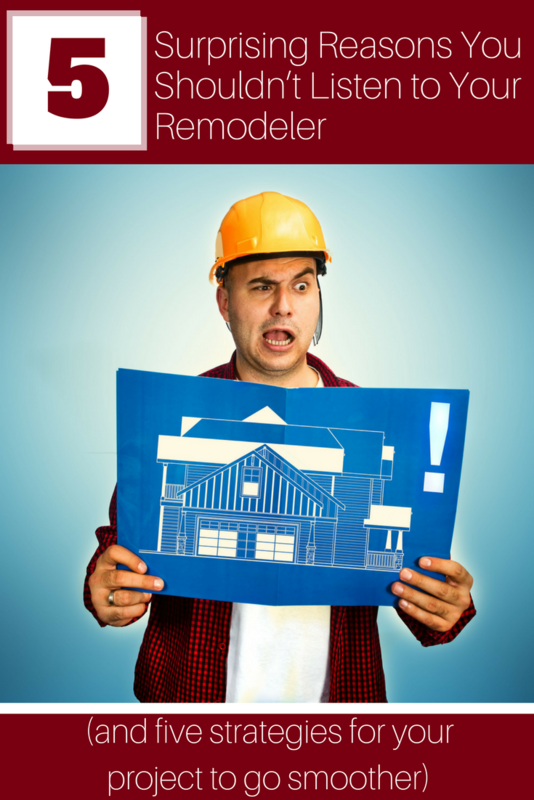 You need to make sure you find a good remodeler (there is no such thing as a perfect remodeler). One who will work with you. One who won’t dictate the terms, conditions and products you’ll use on your job (it is your job, now isn’t it?). Before entering into a remodeling contract, you need to know the strengths (and limitations) of your contractor, when you should listen to them, and when you shouldn’t. The goal of this article is simple. It’s not to slam contractors (we’re an easy enough mark as it is). It is to give you a realistic perspective on how to choose, and work with your contractor so your project goes smoother and – most importantly – you get what you want. Let’s look at 5 reasons you shouldn’t listen to your contractor and 5 simple strategies for your project to go smoother. I don’t know about you, but I don’t want to “age in place.” I want to keep moving. Be active, vibrant – no matter what my age is. If you’re unfamiliar with the term aging in place it refers to someone who wants to stay in their home as long as possible (usually this is an “older” person – and I don’t want to include myself in this category). When I think of the term “age in place” it feels like some dude getting old in one place. Aging… kind of like a stone. That is not my plan – even though I’m 57 with more than a few gray hairs. I’m looking to be active and enjoy my kids (and somewhere down the road – although not too soon – the grandkids). I plan to continue to beat my 22- year-old son in 5K races (my competitive streak still runs strong). I’m looking to have fun – laugh more and be serious less. More wackiness is a good thing in my book. I want my home to work for Rose (my wife) and I today, and live well for us tomorrow. I know I could “end up” in an assisted living or even nursing care facility (and there could be a time where this is the best place for me to live). Still I don’t want to age in place. I want to thrive in the place of MY choosing! I want to not only “control” (whatever that means) my destiny, but enjoy a home which is sleeker, cooler, better thought out – and fun to live in. Yes – I guess I want it all (ha! ha!). The challenge becomes as an almost empty nester, and baby boomer (or just call me a dude who is 57 but can look 37 after my $9.99 bottle of hair coloring), how can I design my home (and master suite area) to work for Rose and me for a long time? In this article I’ll look at 5 simple strategies to design a master suite area to go beyond aging in place to thriving in place. At the end of the article I’d love to hear your thoughts (and ideas) on how to thrive in place. Mom’s mobility and balance isn’t what it used to be (when she fell last year it created quite a scare for you and your brother Michael). Dad’s knees are so bad from his years of hard work at the plant, going up the stairs to their master bedroom has become a project. You and your brother can see the handwriting on the wall (even if Dad cannot). The family home they raised you both in is becoming a big safety hazard for Mom and Dad. You’re starting to do what all responsible brothers and sisters do today. The “behind-the-scenes” research and family meeting process has begun. You’re debating if Mom and Dad should move in with you or Michael’s family and modify your home to fit their needs (perhaps giving them your first-floor master bedroom and you move upstairs). 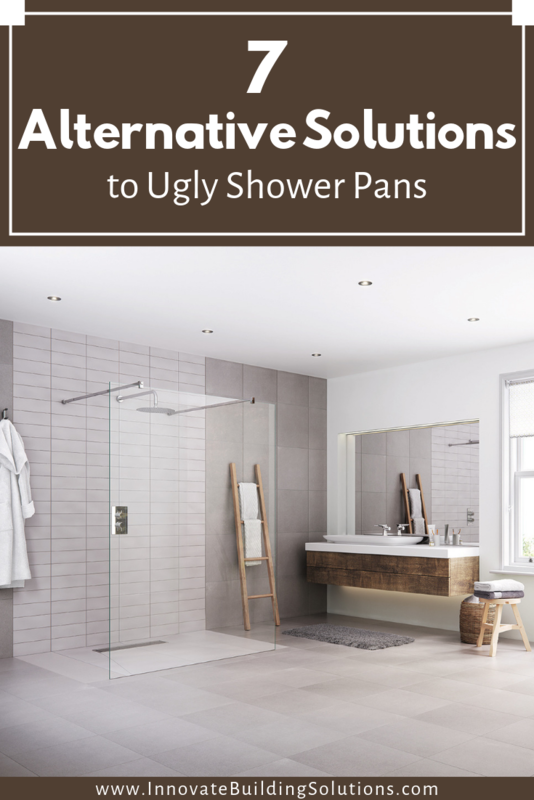 You know the bathroom with it’s 5” high tile shower curb is just one of the challenges you’ll have to eliminate IF you can get them to move in with you. You’re also discussing if Mom and Dad would benefit from a move to an assisted living facility. At a cost $3,500/month you have no idea not only how they’re going to pay for this, but Dad will put up such a major fuss you can’t imagine this happening. Staying in their existing home is an accident waiting to happen. 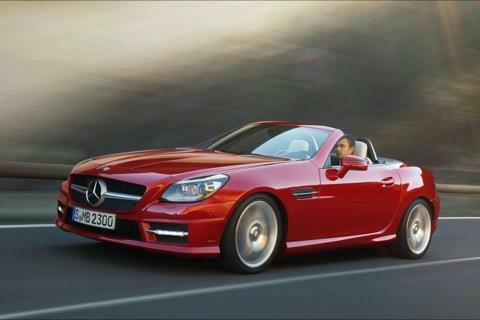 Something has got to give….and soon! The decision is made for Mom and Dad to move in with you. Let the home modification process begin! After way too many family meetings Mom and Dad have finally agreed to move in with you, your husband Bill and 2 kids (it’s not exactly how you planned your home living situation would evolve – but family has to come first). 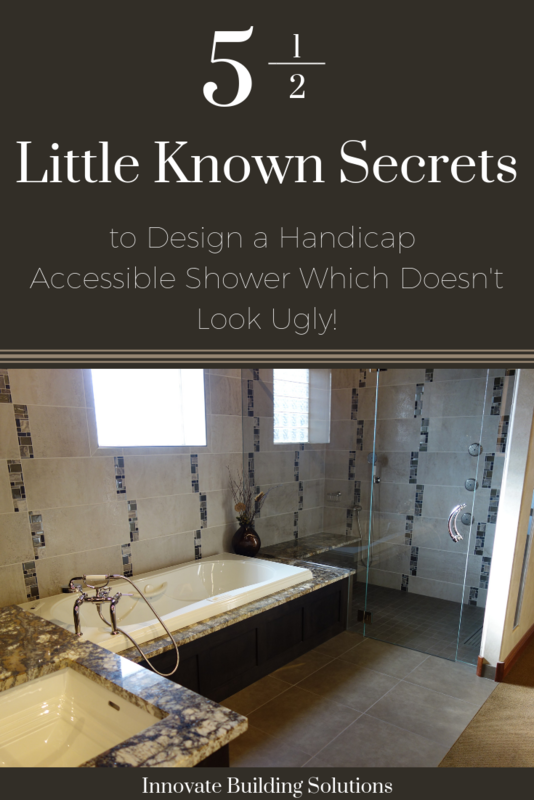 You, Bill needed got to do and know your existing bathroom “ain’t gonna cut it!” The custom tile shower with the 5” step over curb to get in is not happening with Mom and Dad’s mobility challenges. 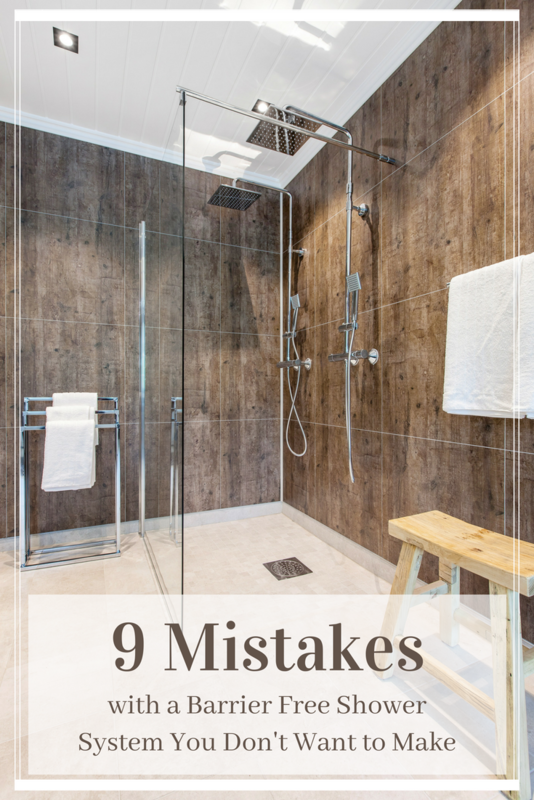 You’ve decided a ramped roll in shower is the answer… but is it really the best solution? 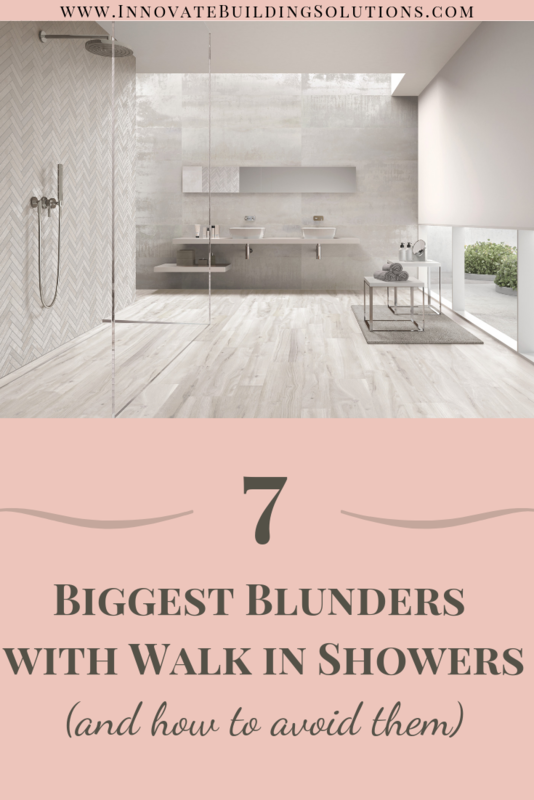 While it’s not my goal to be the guy who rains on your parade and home modification game-plan, there are 5 negatives of installing a ramped roll in shower (it can be a good option – but it may not be the best option) you should be aware of before buying products for the bathroom remodel. 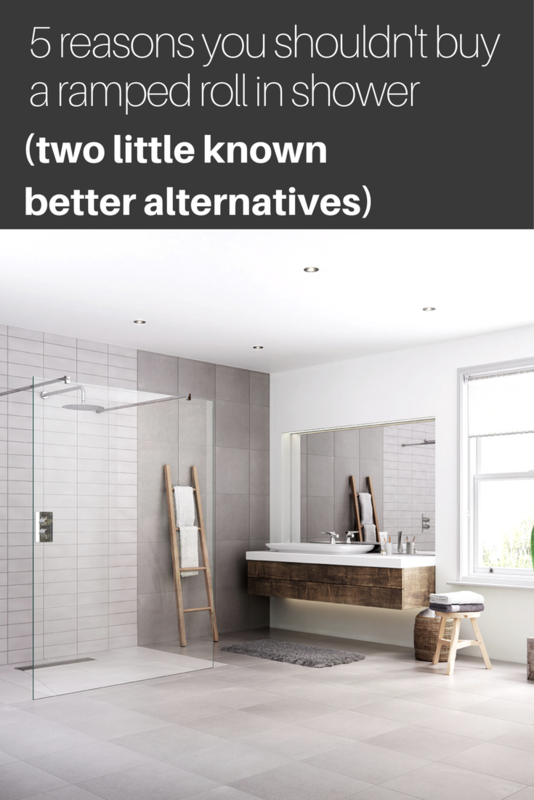 Also, there are 2 little-known alternatives you should consider before making your final choice. Read below so you don’t waste money on the wrong selection for your parent’s current needs and your future needs.